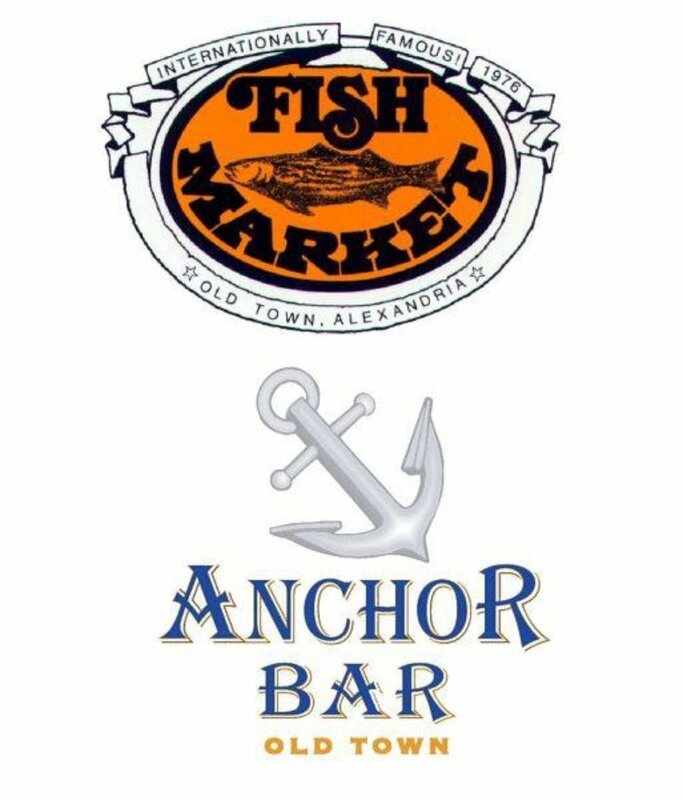 Alexandria, VA will be hosting a charity pub crawl called Hero Hunt on Saturday, 31 March 2018 from noon - 5 PM in historic Old Town Alexandria, Virginia. This event is being held to honor heroes (teachers, military, firefighters, police, medics, dispatchers, doctors, nurses, parents, and others who make a positive difference for people and their communities). Proceeds from the event will go to fund scholarships for aspiring degree seeking students. Advance tickets are on sale now for only $15 until midnight on Friday 30 March with day of ticket sales being $20. The first 150 patrons that purchase a ticket will receive a limited edition 16 oz glass Tankard mug with handle featuring the Hero Hunt logo on one side and the Beer Army Foundation logo on the other. You will exchange this ticket day of the event at Murphy's Grand Irish Pub located at 713 King St, Alexandria, VA 22314 for a pub crawl event punch card. Visit at least 4 of the 7 participating locations listed below to get your card punched. Then return it to Chadwicks located at 203 The Strand, Alexandria, VA 22314 by no later than 5 PM to be entered in a raffle for prizes and swag that will go from 5 - 6 PM. 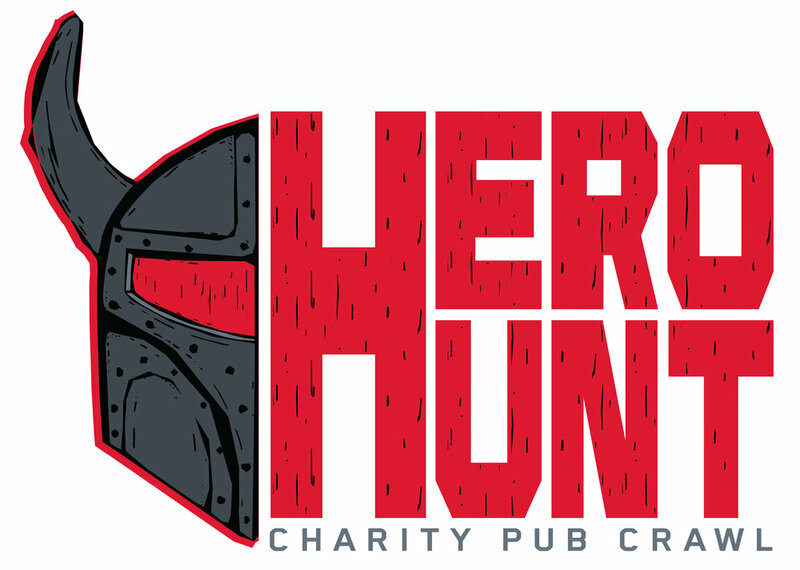 Visit the event web page below for a list of Hero Hunt charity pub crawl participating locations. All proceeds go to charity and we hope that you can join us for this exciting event! Limited edition 16 oz glass Tankard mug for the first 150 individuals that purchase tickets for Hero Hunt. Entry to this event is a revocable license, which is subject to termination with denial of admission at the discretion of Beer Army Foundation and its partners (collectively referred to as “Hosts”). You will be denied admission or removed from the premises without compensation should you act in a disorderly manner or violate the Hosts rules or endanger the safety of other patrons. The Hosts may stop serving the holder beverages without compensation at any point you appear severely intoxicated or impaired. You voluntarily assume all risks and dangers incidental to before, during, and after the Event. You agree that the facilities and Hosts are not responsible or liable for any injuries, expense, claims or liability resulting from or directly or indirectly related to the Event.